This is a list of the various people in the development team for Arena. 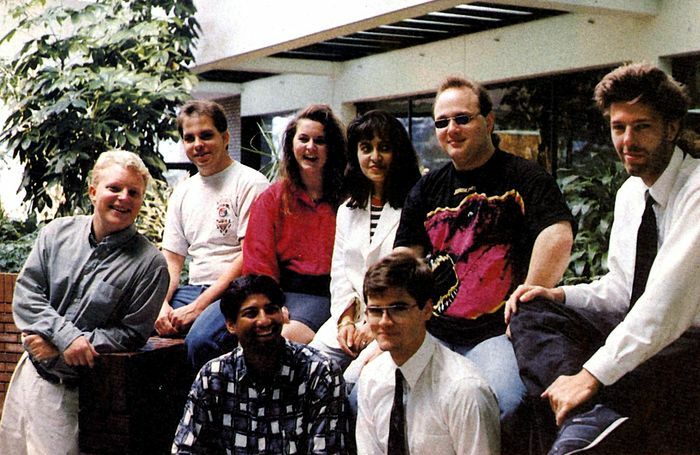 The people are (in no order), Vijay Lakshman, Ted Peterson, Julian Lefay, Jennifer Pratt, Foroozan Soltani, Bryan Bossart, Kenneth "Ken" Mayfield, and Jeff Perryman. All apart from Peterson and Lefay only worked on Arena. This page was last modified on 28 June 2016, at 21:31.